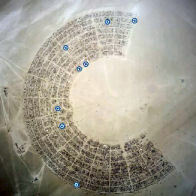 Burning Man Zero Seven was a field event amateur radio station located at the corner of 7:00 and Kelp Forest, Black Rock City, in the Black Rock Desert of northern Nevada. Black Rock City is the world's largest temporary city built in one of the most remote deserts of the U.S. 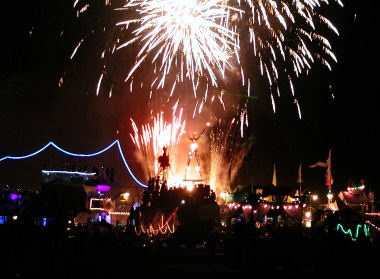 It is the site of the annual Burning Man Arts Festival that has been held in the Black Rock Desert since 1990. In 2007, the unofficial attendance of 47,000 was an increase of almost 7,000 participants over 2006.